KZ announced a good few headphones in the last several months, including their new flagship the KZ ZS10. A litte after the ZS10, the company also announced what looks like a directly-derived IEM for a lower price tier: the KZ ES4. Being similar in terms of design and a similar yet simpler driver configuration, the ES4 is indeed better from an acoustic standpoint. Disclaimer: this is a free sample provided by AK Audio. Please have a look at their store on AliExpress if you want to buy a unit. They give Soundphile Review readers a discount (from $19 to $15) if you use the code “SoundphileReview”: just write it in the message field during checkout, select “other payment methods”, confirm the order and then cancel payment. They will adjust the price manually and you will receive an email confirmation when the adjustment is done so that you can pay. Packaging is the same we’ve come to expect from KZ: a simple cardboard box containing the earphones, the cable and three pairs of silicone eartips. Pretty bare, yet there’s everything to start listening to music right away. The KZ ES4’s design is a smaller and simplified version of that of the KZ ZS10. The shells are almost identical: coloured transparent plastic exposing the internal PCB and drivers. The KZ logo stands out on the back, etched on the PCB; though the plastic is transparent, it is coloured and therefore the logo is not as apparent as if it was etched directly onto the plastic. Honestly speaking, these don’t look as good as in the promotional pictures. The triangular shape is similar to that of other headphones, such as the Yinyoo Pro, but one thing’s for sure: KZ’s mix of materials and shapes is finally something original from their part and not a direct clone of other products on the market. The peculiarity of the ES4 is the large-tipped nozzle: it is not straight, instead it is larger at the top so that it grips eartips better. This could cause a few issues with eartips that have a hard inner bore (e.g. Comply foam eartips, which I talked about in my best eartips guide), but should make it harder for silicone tips to come off. Build quality is perfectly in line with all other plastic-based products from KZ, which is to say it’s good but not exceptional. Plastic appears durable enough and 2-pin sockets are firm and solid. There’s not much more to say – be it good or bad. Now, the shape is not exactly the same as that of the ZS10, but it is instead slightly rounder and smaller. These two facts together afford the ES4 a better fit and therefore make them more comfortable. I used the ES4 for two or three hours at a time and felt just some slight fatigue, which is quite a good result. There’s still some way to go before KZ nails the perfect shape, but we’re getting there. 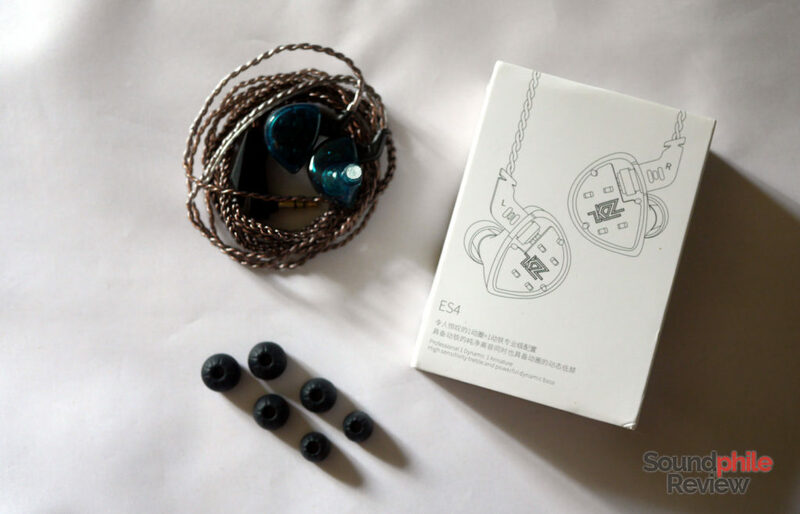 Much like the ZS10 and the KZ ED16, the ES4 lacks real isolation capabilities; while it can soften noise from outside a bit, it is not sufficient to let you listen music without raising the volume a few notches or to completely drown out ambient noise. They often force you to raise the volume beyond that of surrounding sounds, which is far from ideal and may even be dangerous to your hearing. There is no notable change in the cable, which is the same included in the packaging of the ZS10, ED16 and ZSA. Though it’s better than the frail, plasticky one that headphones such as the KZ ZSR come with, it’s still a basic cable which is far from offerings such as the Yinyoo 6-core copper cable or the Yinyoo 8-core SPC cable. Staying true to my test methodology, I broke in the KZ ES4 for about 100 hours and then tried it with the following sources: Topping DX7, Topping D30 powering a Venture Electronics RunAbout 2.0bl and a Head ‘n’ HiFi Objective2 and Cayin N5ii. I used an iFi IEMatch2.5 most of the time with desktop sources. I used KZ foam eartips as stock silicone tips are rubbish. The KZ ES4 are one of the most balanced products ever introduced by KZ, though it still is very far from an ideally neutral tuning. The sound is in fact heavily coloured, but it does not show any particular imbalance factor and sounds therefore good most of the time. There are, however, notable exceptions: certain tracks that already favour the upper midrange can soon cause fatigue. Generally speaking, I find the tuning pleasant and relaxed, with some warmth and emphasis on the upper range. The ES4 sounds like a downgraded ZS10 in terms of technicalities; instrument separation is good but not exceptional and it can’t withstand complex situations without muffling things up a bit, while soundstage has limited width and imaging can only give you a hint of the instrument’s position. KZ tunes their headphones with a V-shaped signature, so it is no surprise to find bass on the ES4 being emphasised. This emphasis is especially notable in the mid-bass section, which has a bold presence and is far more audible than sub-bass (which is not very deep anyway). Contrary to other headphones, though, it is not overly present or overwhelming, though it can take the top spot when the track played already has a large amount of bass in the mix. As a practical example, the absolutely non-audiophile track Neo Tokyo by French composer Perturbator explodes with bass and sees the lows take control of the scene. The rest of the tracks is not muffled up too much, though, so the result is positive. This is an example of the kind of control on bass the ES4 have: it’s acceptable, but it could be improved. Now, when I wrote that the ES4 is similar to the ZS10, I also meant that regarding sound. The KZ ES4 is in fact plagued by the same upper mids spike, though it is not so apparent and dissonant as on the ZS10. It is, however, there and it causes the discomfort with the upper mids-rich tracks I mentioned previously. It can be an issue and I’m going to say it loud and clear: stay away from these if you think this could be an issue to you. The rest of the midrange is acceptably balanced, with just a touch of warmth. It’s better than average in terms of detail, though still not a champion in this regard. It sounds great with classic rock, so this is the real highlight of these headphones. Treble is where the ES4 has a clear advantage over other KZ headphones, as it is a bit more extended and it has a nice resolution which leads to a good perceived level of detail. Now, the thing is it doesn’t hold a candle against headphones that really have good extension and good detail (e.g. Tin Audio T2), but the ES4 can hold its own in its class. Don’t expect anything too fancy; you can hear a good few details, but all the micro-details that often make the difference in telling a really good product from an average one are not there. As I briefly mentioned above, the KZ ES4 is especially notable with classic rock. I tried many genres and found none which sounded wrong, but keep in mind that the signature includes a lot of colouration and that may not go hand-in-hand with genres such as classical or jazz where more fidelity is needed. KZ ZS10: the ZS10 are much more detailed than the ES4 in every part of the spectrum, also featuring much better instrument separation. Alas they also have a terrible spike in the upper mids/lower highs that makes the sound fatiguing and even piercing at times. The sound signature is also not as balanced and results in an unnatural sound. The ES4 are therefore the better option when it comes to tuning. KZ ED16: the ED16 stand out because of their instrument separation and soundstage, which are way better than those of the ES4. Detail is also better in the treble and bass regions, while in terms of tuning, they have more emphasis on the usual region across midrange and treble. Midrange also pops out more, yet the general impression is not that of better balance. What really prevents the ED16 from being better is the relative unbalance. KZ ZSA: in terms of technicalities, the ZSA are very similar to the ES4: instrument separation is largely comparable, while soundstage appears slightly larger on the ZSA. There’s no clear winner, though. The ZSA have a much more pronounced V shape in their sound, with prominent bass and treble that really stand out. The upper mids spike is way worse on the ZSA than on the ES4. 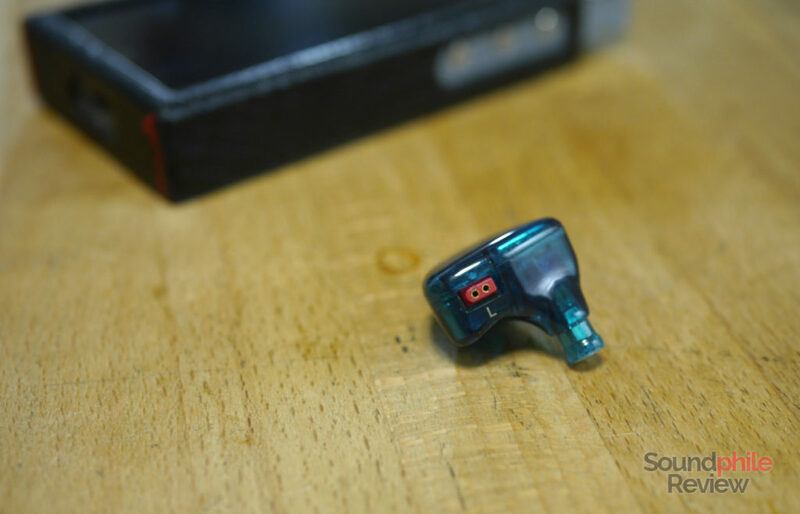 Yinyoo Pro: I’ve read many people praising these earphones. I think they belong in the trash bin (sorry if I’m a bit harsh with that). The KZ ES4 are better in every possible way, there’s no contest. 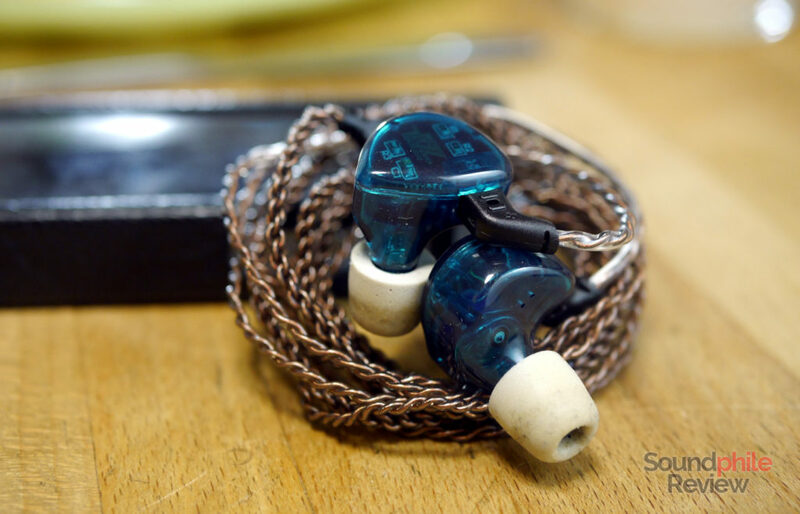 Venture Electronics Monk IE Smalls: the Monk IE Smalls are completely different from the ES4 from an acoustic standpoint. They’re much warmer and they’re mids-centric, with less emphasis placed on bass and even less on highs. In a sense, they’re opposite tovthe ES4, as they lack presence in the upper mids. They offer a larger soundstage and similar instrument separation. As a result of these factors, they are quite different and not really comparable as they cater to different audiences. I would like to say that KZ finally nailed it with the ES4. Alas, that would not be true. The KZ ES4 is still plagued by a superficial tuning job that does not unchain the true potential of the drivers. 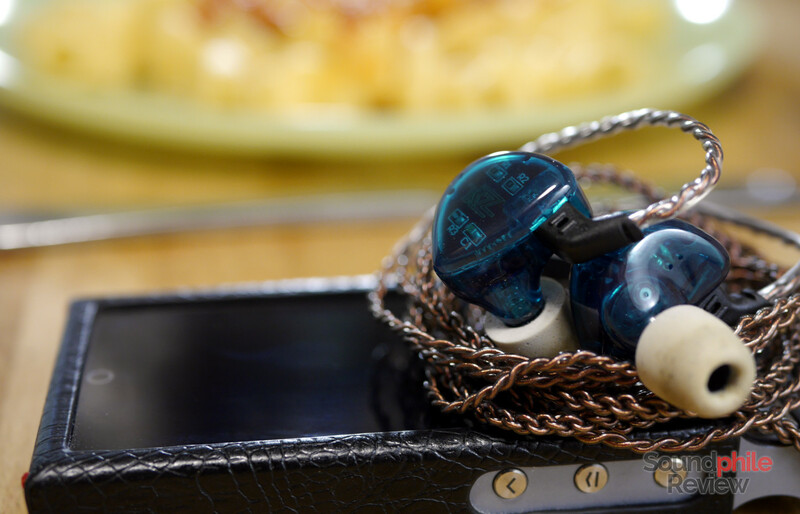 This is not to say that it sounds bad, though, as I enjoyed listening to it and I still think this may well be one of the best earphones made by KZ – I consider it way better than the ZS10 in terms of tuning. 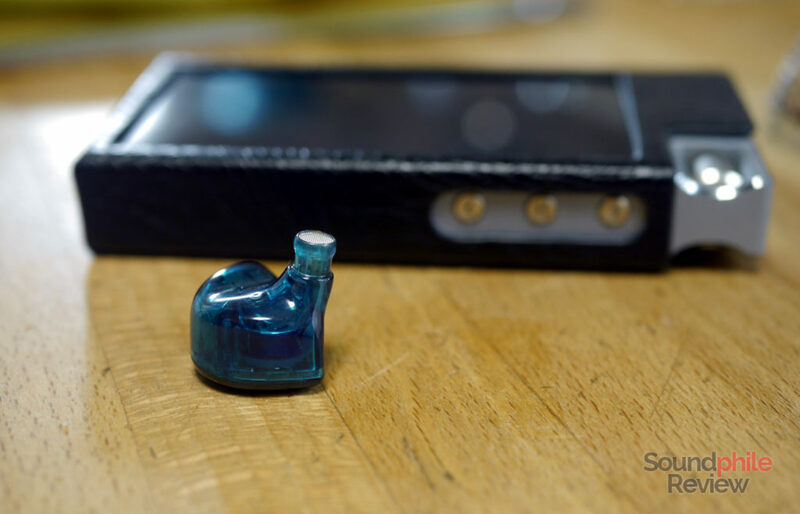 It is apparent that this is not among the “higher-end” earphones by KZ as it lacks the resolution, instrument separation and soundstage qualities that many of the latest ZSx earphones have and that make them renowned for their value. All in all, though, the KZ ES4 hold enough value (and has a low enough price) to be worth a shot. It may not be a “flagship killer”, but it’s enjoyable. Nice review. I agree with a number of points made. They’re good but not great. Great review! I also love my green ES4, probably my favorite KZs, (mind you I don’t own any of the 10 driver models).